Mr. Hineman has been absolutely amazing. He his is a diligent attorney that doesn't give up! Our family is very satifsatied and recommend the Law Office of Hineman to everyone!! I was recently involved in the Deocampo case, I thought Mr. Hineman Deocampo's lawyer handled the case very swiftly and exposing all the right evidence and presented the case properly. Thank you very much. Phil is very detailed oriented and that is what is my son needs. He is doing a fantastic job!!! Very well prepared, always available even after hours, detail oriented, trustworthy and ethical. 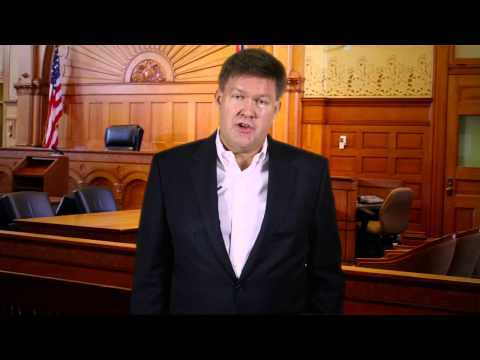 Mr.Phil Hineman is a very professional lawyer, who cares about his clients and their needs. I would have no problem hiring him or recommending him to friends or family in the future. Mr. Hineman has gone above and beyond his contractual obligation to represent, support, and guide me when dealing with my legal matters. Not your average attorney! Truly an amazing Lawyer! He helped us so much with our case. Walked us through ever step of the way and was up front and honest! He helped teach us how to manage our future and always went above and beyond! Very helpful and friendly. Would recommend him to everyone. Mr. Hineman was easy to work with as was his staff. They answered any and all questions that I had throughout the process. Mr. Hineman and staff were very easy to work with and answered any questions I had through out the process. Phil Hineman and his staff have been very supportive and available anytime I have needed them. I do not know what I would have done without him. I recommend him to anyone who asks me for an attorney. Phil is working on my son's case currently and doing a wonderful job. It is long process but he is up to the task!!!! Did not work much on my case and lacks proper communication. Seemed professional at first, but then started noticing multiple errors throughout the process. Not detail oriented. Refuses to reply to emails . Better off flushing your money straight down the toilet.